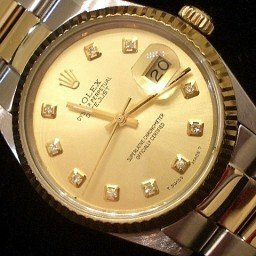 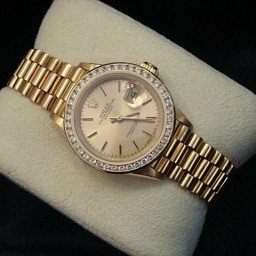 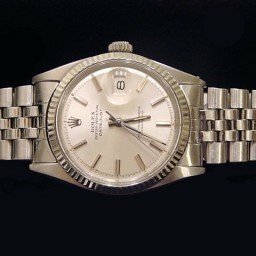 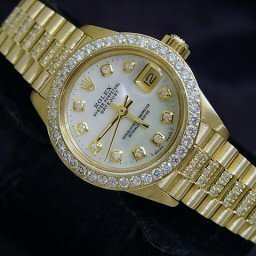 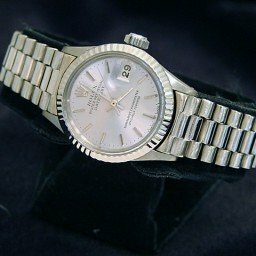 BeckerTime is proud to offer this lovely GENUINE ROLEX timepiece. 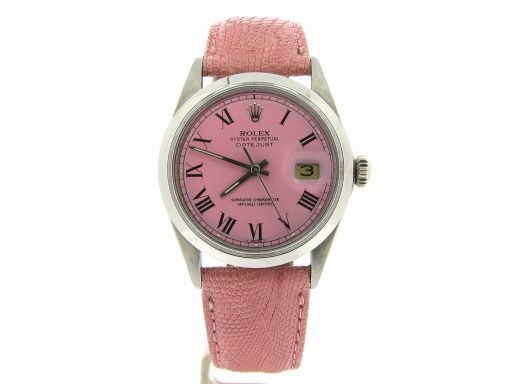 It is a Mens/Ladies Rolex Datejust Stainless Steel Watch w/Pink Roman Dial that has been fitted with a genuine pink “lizard” leather strap! 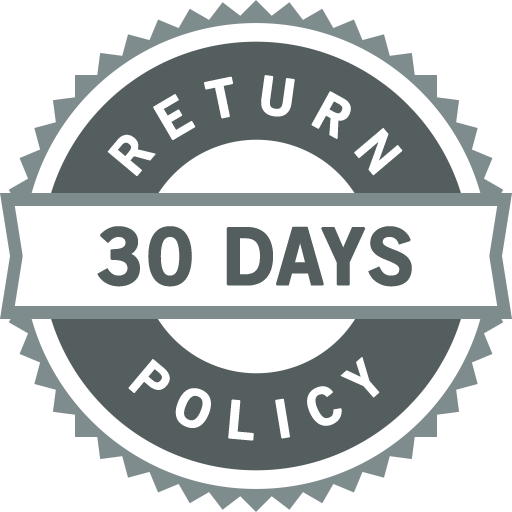 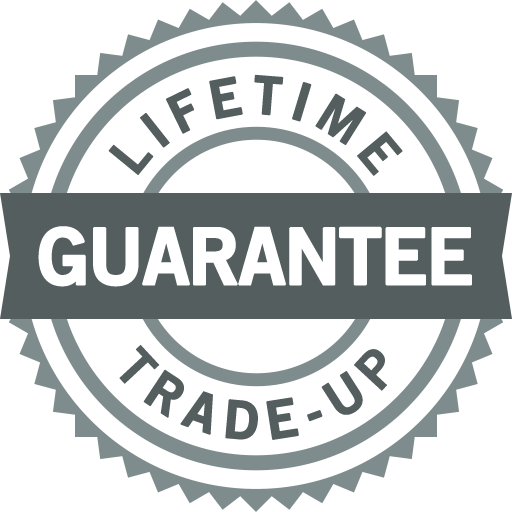 It is in EXCELLENT CONDITION and comes with the BeckerTime 1 year warranty and lifetime trade-up guarantee. 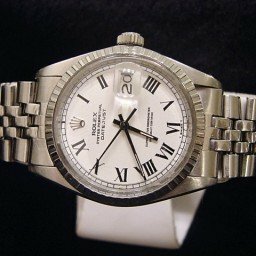 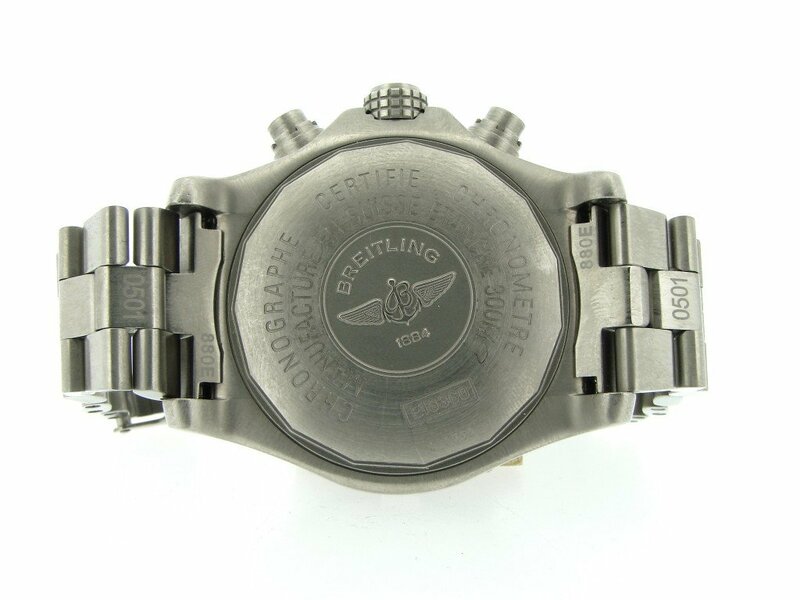 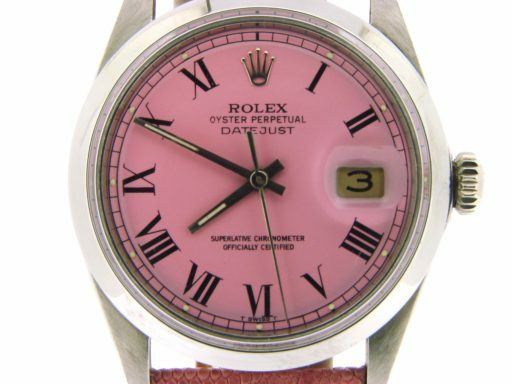 Don’t let this one get away…Buying a 100% genuine Rolex at this price doesn’t happen often…BOTTOM LINE, IT DOESN’T GET BETTER THAN THIS!. 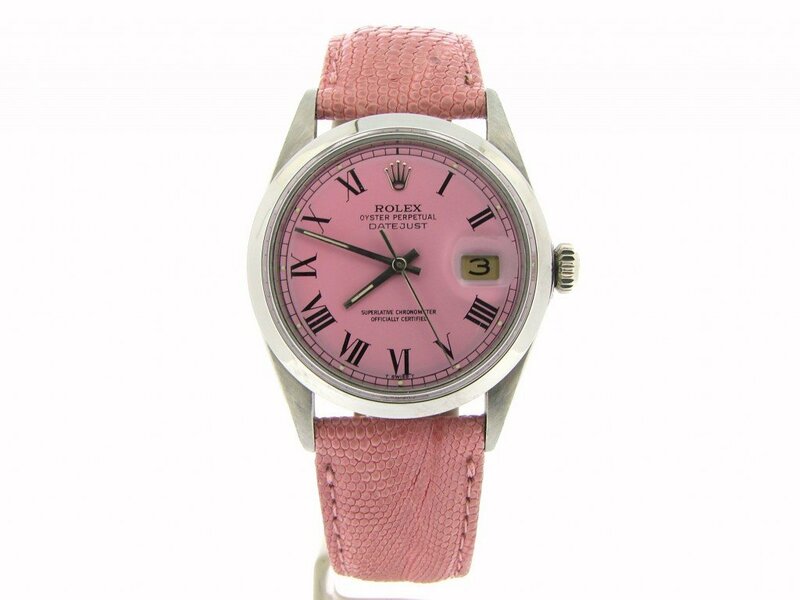 Gender This is a Mens sized watch – Perfect for a lady who wants to wear a large Rolex! Dial Original rolex pink dial has been professionally refinished with black painted roman numeral markers. 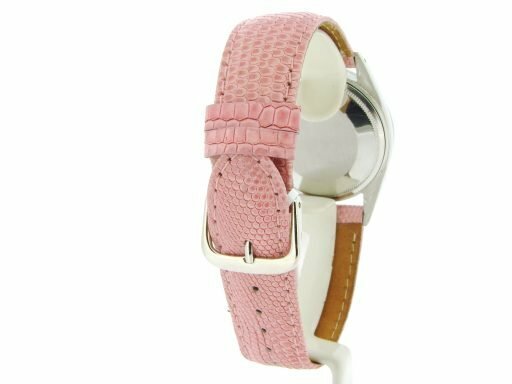 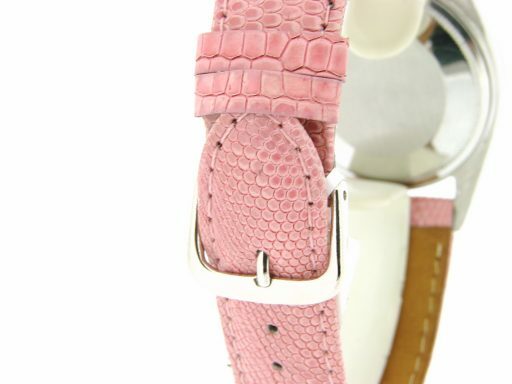 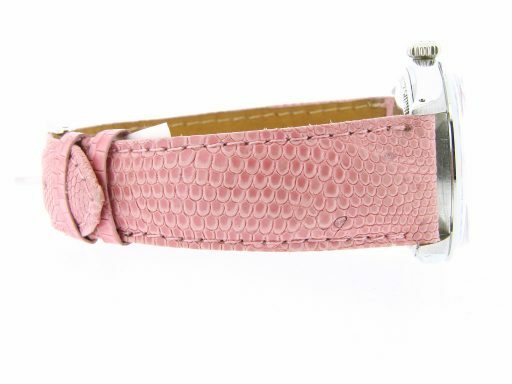 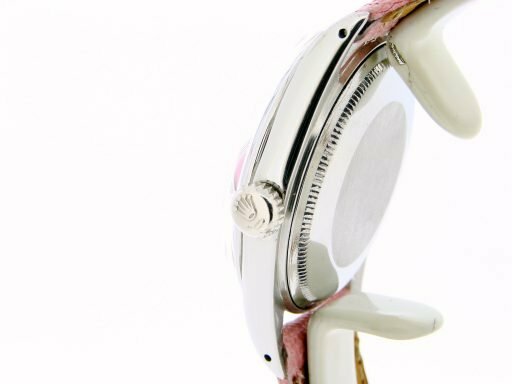 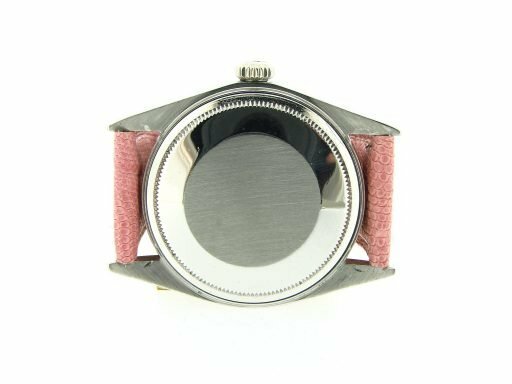 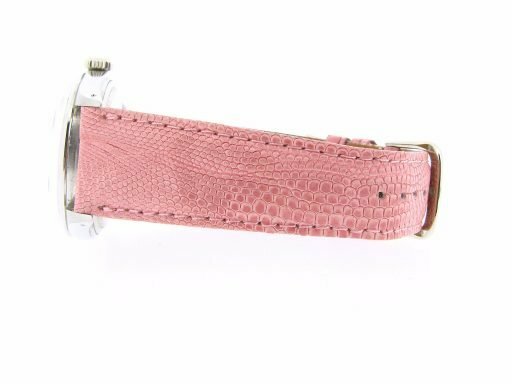 Band The genuine pink “lizard” leather strap with plain (no Rolex markings) stainless steel clasp is in excellent condition.